Social media seems to be a free for all where you can sling slander however much you like. I read a tweet by Candace Cameron Bure the other day where she asked people to please send encouraging comments and tweets to her. She mentioned that she was getting an onslaught of mean reactions, and that it was really discouraging. Imagine being a public figure and having everyone pick apart your clothing style choices for your big event right where you and God and everyone else can read it. Imagine having to never get online because you never know what horrible thing someone spewed about you and trying to stay positive in the midst of all that is too overwhelming. Imagine truly trying to make a difference in the world and having people from all areas of society picking you to pieces. Imagine accidentally becoming famous and having the whole world scrutinize your children every moment of every day. Spreading gossip and rumors about a well-known person is still wrong. Being famous does not make someone a fair target. Be kind, rewind....or better yet think before you speak. 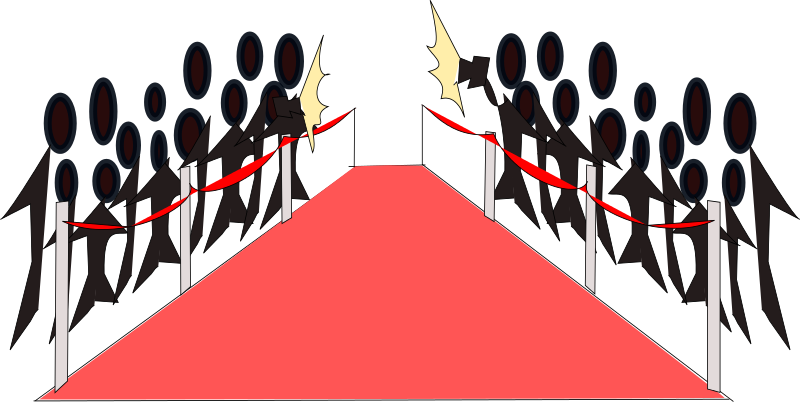 Please comment which boundaries would you set to protect yourself and your family if you suddenly became famous?